Today we are focusing on fit techniques. 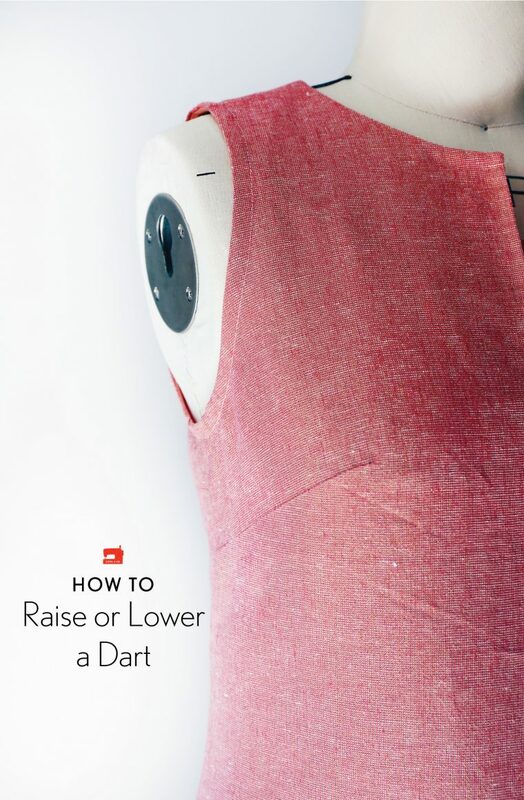 These tutorials will be helpful when sewing garments for everyone from toddlers to women. I’ve gathered them all together in one spot for you. Let me introduce you to seven tutorials that have appeared on the blog in the past. You’re sure to find some good information here today! 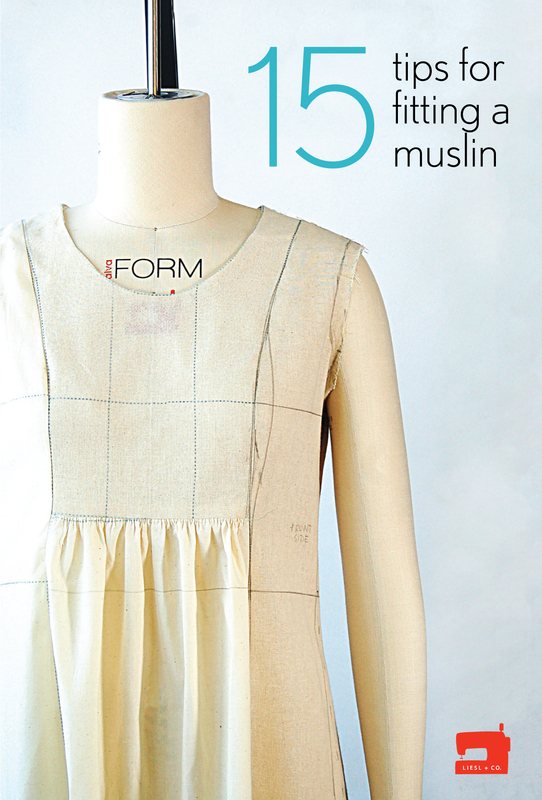 If you’re thinking about making a muslin, here are 15 tips that will help you get the best results and get you cutting and sewing sooner! If you have never made a muslin before, you probably have got a lot of questions. 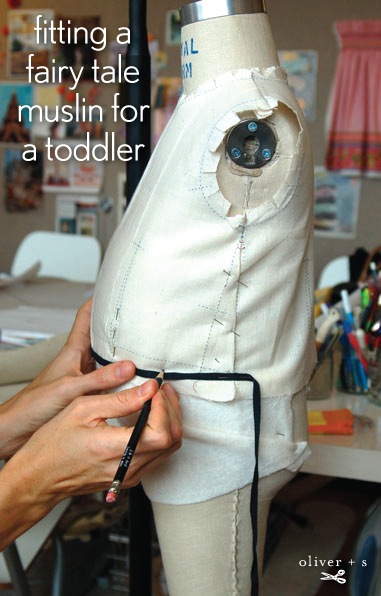 Here we’ll walk you through the steps of making a muslin. 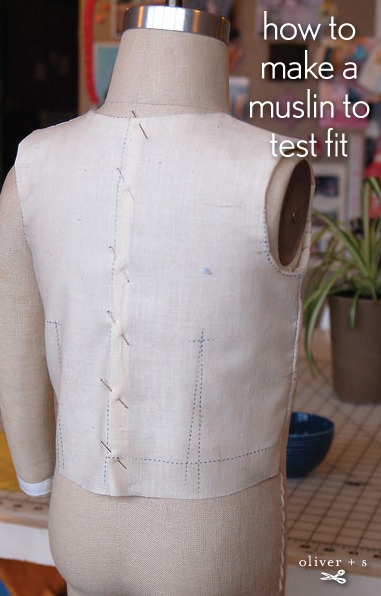 Here we talk about a few common fit problems you might run into when you fit a muslin. What do you do if your body is different sizes at different places? 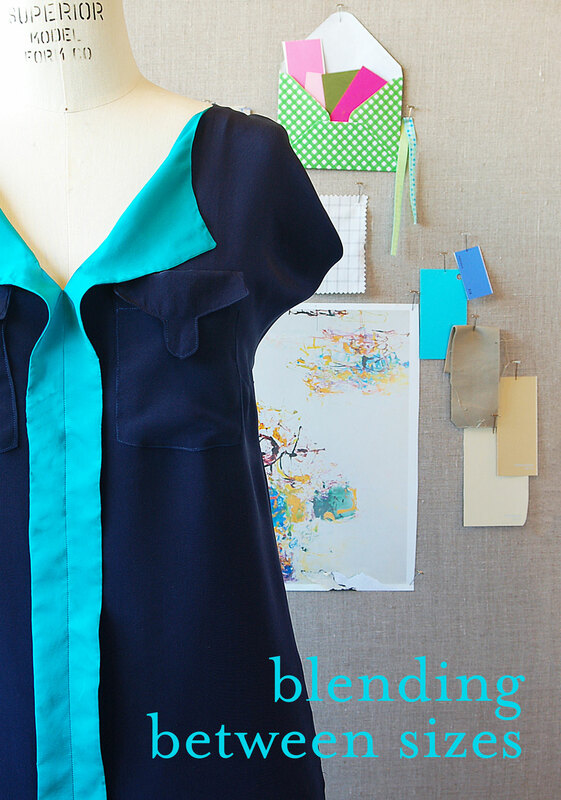 You blend between sizes on your sewing pattern! It’s an easy adjustment that will help get you a great fit. What do you do when you’re sewing for a child (or yourself), but the body that will be wearing the garment doesn’t have the same measurements as the sizing chart on the pattern envelope? Not to worry. 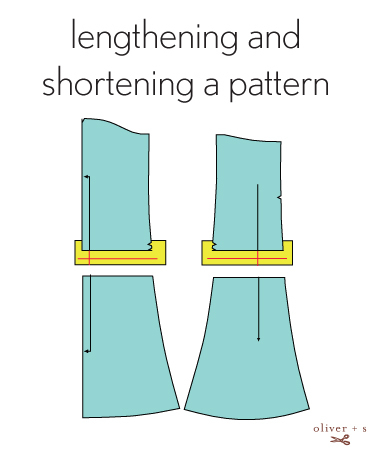 It’s easy to make pattern adjustments to accommodate these differences. We’ve put together a little tutorial to show you how. It’s not really all that difficult to find your size once you understand how pattern sizing works. That’s seven, but why stop there? Here are a few bonus items for you! 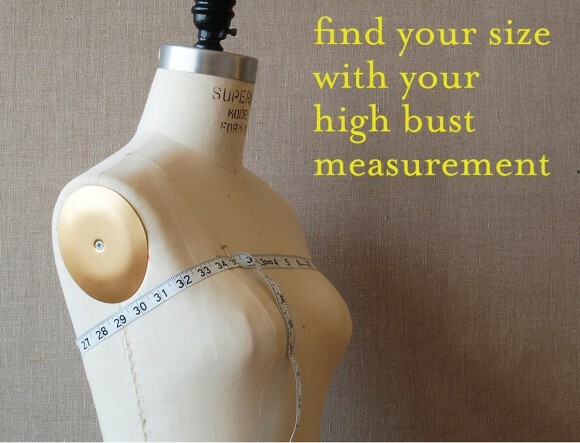 You might also be interested in our post on how to do a Full Bust Adjustment which takes place at the very beginning of the Cinema Dress sew-along and Liesl’s guide to how to fit trousers in her post Getting Ready for the Hollywood Trousers Sew-Along. In addition, be sure to check out Liesl’s workshops on Creativebug, Bust Adjustment and Dart Manipulation. Thank you “sew” much! I will check these out! I agree. So nice to have it all in one place!